Packaging Detail: plastic tape,crate,carton etc . including graphite powder, molybdenum disulfide, high temperature lubricant, fiber glass, etc. 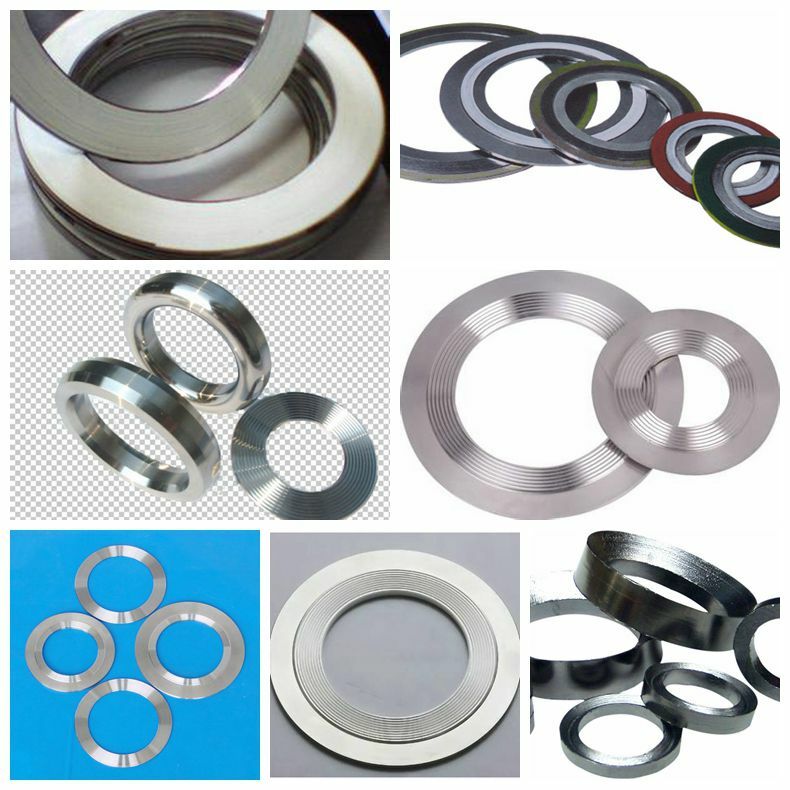 Silicone Gasket is utilized as well to ensure high cleanness of the supplies. strong oxidizers, chlorine, and mediums disallowing. 1.Heat resistance property---It is able to wok stably between -180°C to +260°C. 2.Excellent non-sticky property---It easier to remove those resin, dopes, oil and other sticky things. 3.Good mechanical property with no distortion and low friction coefficient. 5.Materials like carbon, graphite and glass fiber can be filled. 6.Virgin and recycled materials are available.